Live by faith and grow in faith through the challenges of parenting. 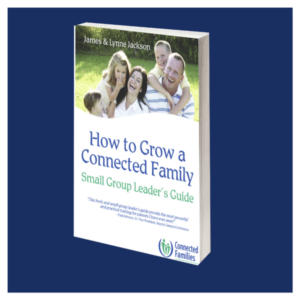 Connect deeply and powerfully with your kids in ways that show them they are loved by you and teach them about God’s love for them. Proactively empower your kids to discover how they can develop a sense of purpose in life and be a blessing to others. Correct the behavior challenges that arise with your kids in ways that help them develop a true sense of responsibility.